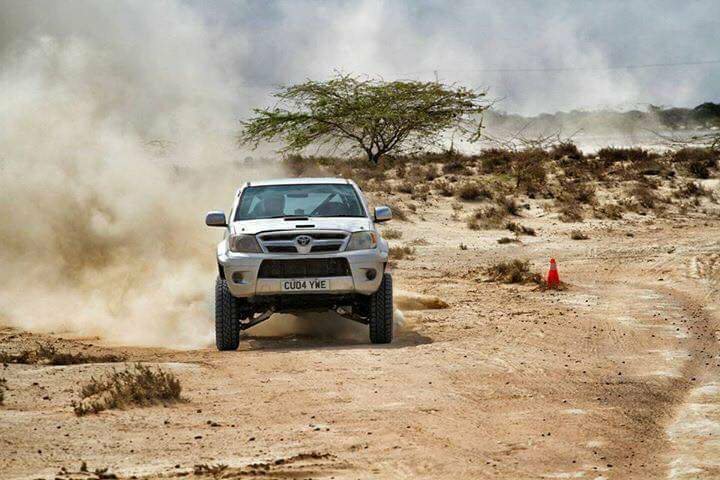 The third season of Gwadar off road rally to begin from Friday, where hundred racers will press the throttle of their cars to become champion. The experienced and talented racers will race from October 19 to 21 on a challenging bumpy track of 270 kilometres. It would be a test of racers’ skills and their presence of mind with the sharp turns and bumps on the track. Seasoned drivers Mir Nadir Khan Magsi, Amir Khan Magsi, Pir Sahibzada Sultan will participate in the rally. For the first time in the history of rallies in Pakistan, five female drivers are also expected to compete in the three-day event. A racer will be crowned champion on October 21.